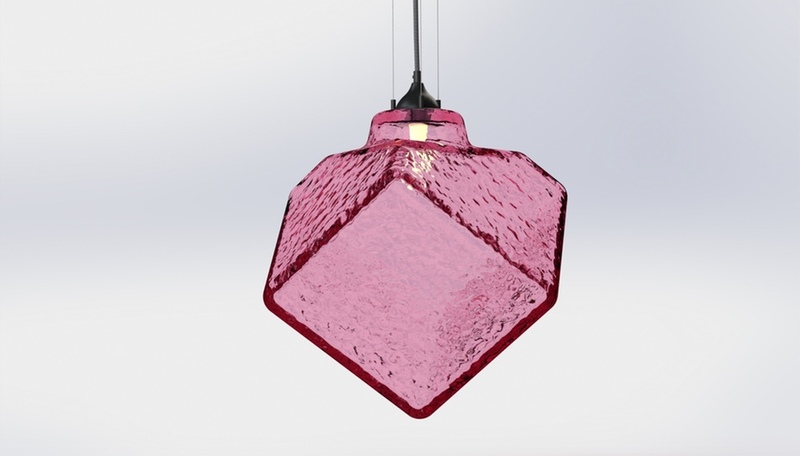 WAC Lighting will present its cutting-edge Organic LED luminaires. 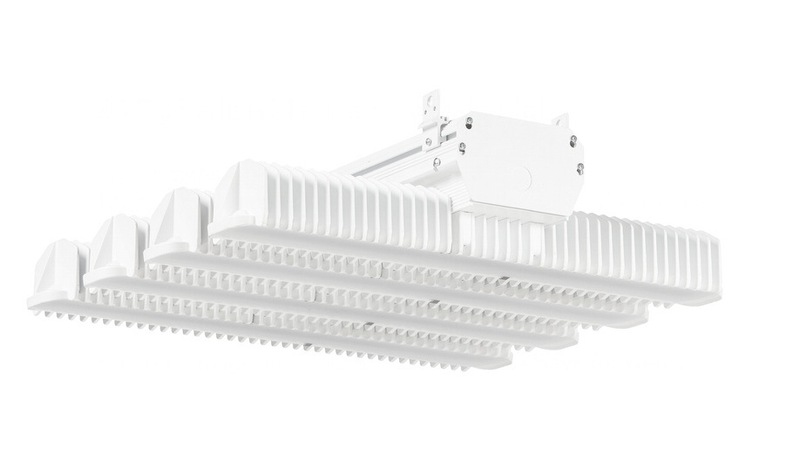 GE presents Albeo Technologies’ LED fixtures, a line of low- and high-bay fixtures that allow large spaces – including warehouses, offices, parking garages and sporting arenas – to be converted to all-LED systems. 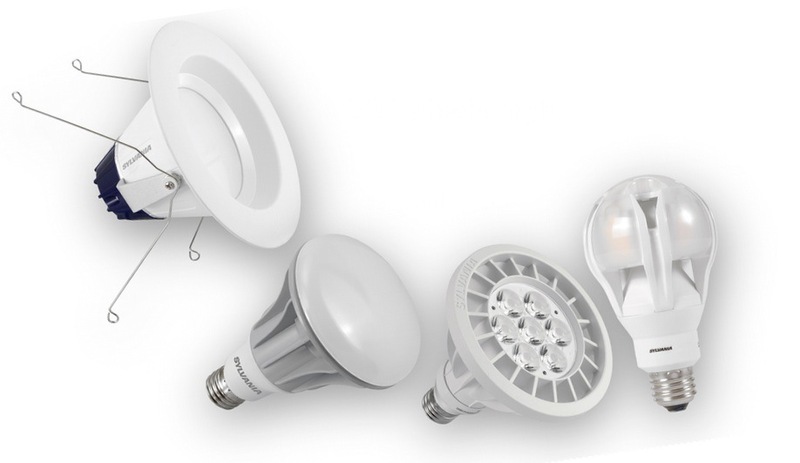 Sylvania presents a range of high-efficiency bulbs suitable for virtually any lighting application. Photo courtesy of Lightfair International. Organized into six pavilions, Lightfair presents products from roughly 540 exhibitors, including Philips, Osram Sylvania and Lutron. The must-see innovations are those that incorporate energy-saving technology and a capacity for building-integration, including SLV‘s Theos exterior light, which was recently installed at Georgia’s Lazika Municipality Building. While products dedicated to solar power and software are found throughout the halls, this year the fair inaugurates an area devoted to exterior and roadway lighting – a must-see for landscape architects. Lightfair also expands into a new hall, Hall F, with a diverse lineup of exhibitors. 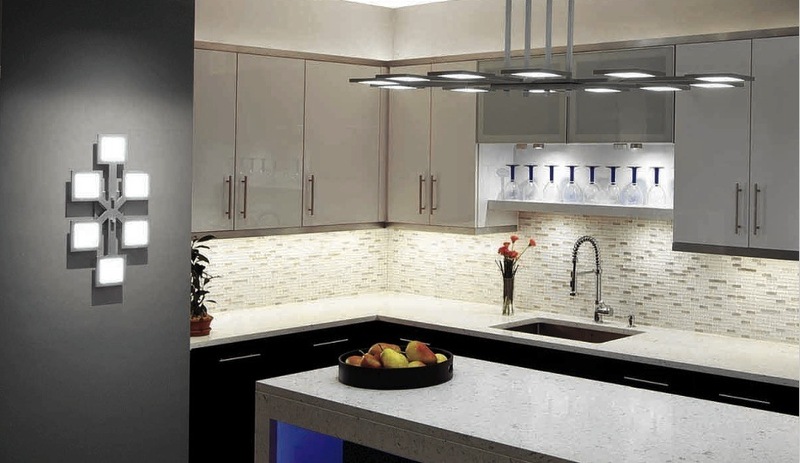 The informational component of Lightfair makes up a large part of the show’s programming. It offers over 200 hours of accredited courses, ranging from beginner to advanced levels, that tackle every conceivable aspect of architectural lighting, from installation tools to retrofitting buildings with more efficient and effective lighting and managing the costs of LEDs. The keynote speakers include James Ramsey of RAAD Studio, the creative force behind the Lowline, a concept for an underground park in New York City. 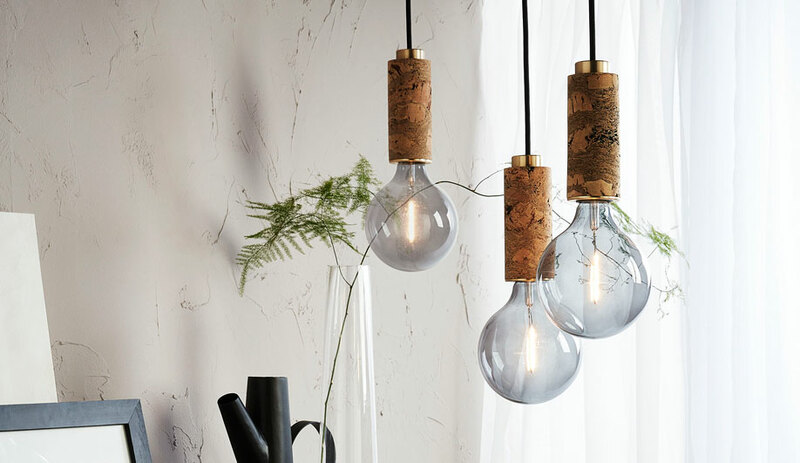 He will explore how innovation in lighting can defy people’s expectations and let them connect to the moment in unique ways. 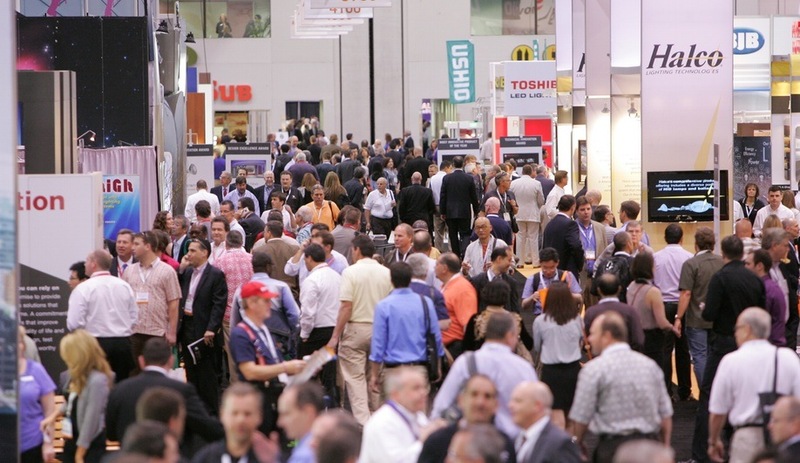 Lightfair International takes place at the Pennsylvania Convention Center in Philadelphia from April 21 to 25. Azure is a media sponsor, so be sure to pick up our latest issue at the show.